BIRMINGHAM, AL (WBRC) - Week 2 of the playoffs is in the books, so we’re on to week 3! Here are the games we will be sending our photographers to this Friday night, November 23. 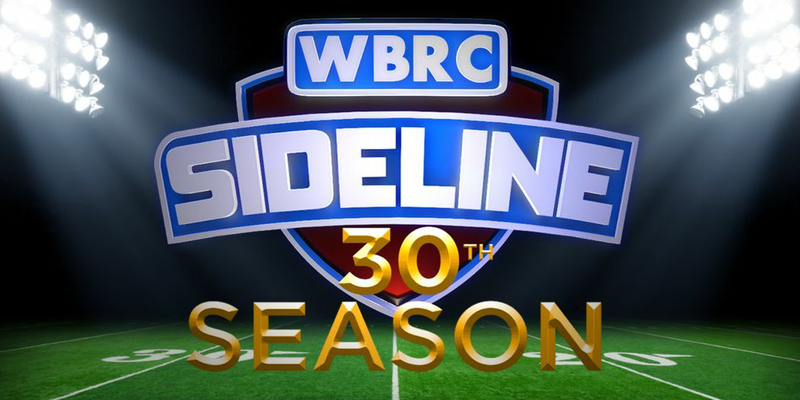 We’ll see you this Friday night after The Apple Cup on WBRC FOX6!